With its warm summer weather, vibrant populace, round-the-clock party scene and world-class restaurants, the city is a sensory delight. 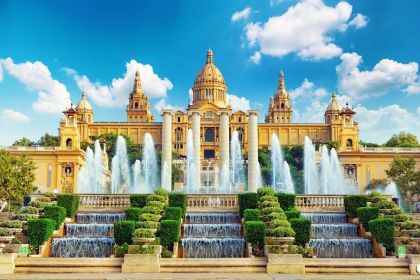 Add to this the opportunity to visit the scenic beauty of Costa Brava and cruise to the nearby Balaeric islands of Mallorca and Ibiza, and you have all the ingredients for a vacation of a lifetime. 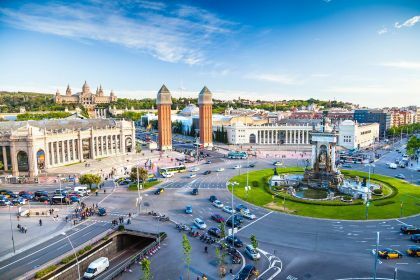 In the city, stroll along La Rambla, marvel at Gaudi’s architectural wonders, visit Museu Picasso, go to a Barca home game or at least take a tour of Camp Nou. If you want adrenaline, you can race a Ferrari around the Circuit of Barcelona-Catalunya, the official track of the F1 Spanish Grand Prix. Or hone your water-sport skills with a spot of sailing, kite-boarding, windsurfing, fishing or kayaking. 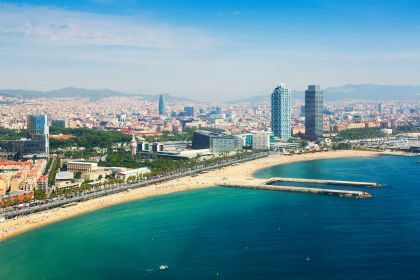 Barcelona brims with fabulous restaurants, including Tickets, where molecular gastronomy is on the menu (think transparent ravioli and grilled octopus emitting clouds of smoke), and the more traditional Restaurante Salamanca, a favourite of the likes of Shakira and Pique. Include Mallorca and Ibiza in your travel itinerary and you will get the best of Spain and the Balearics. Whether you are into sailing or power boats, we will take care of your travel details. Contact us online here and we will gladly help you with all the details for your yachting vacation in Barcelona and the Spanish Riviera.